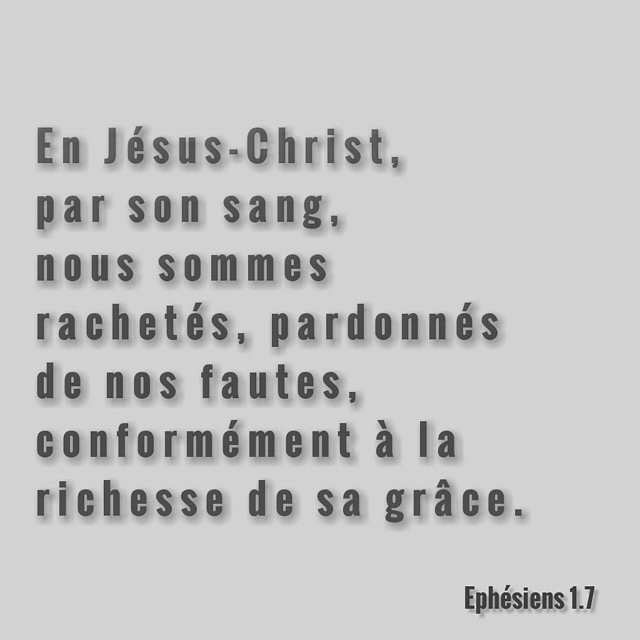 This entry was posted in Ephésiens and tagged grâce, Jésus-Christ, pardon, racheté, sang. Bookmark the permalink. ← Ecoute avec ton coeur !